Your smile is a core aspect of your beauty. So much so that people often become victims of low self-esteem only because they have a misplaced tooth or an uneven denture. When it comes to the aesthetical appeal of your denture, orthodontists come in to play. 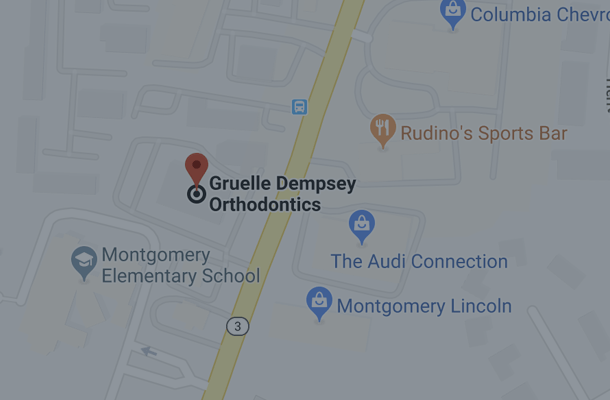 Whether it is you who has an underbite, or your child needs braces for protruded teeth, it is important that you find the right orthodontist for the job. 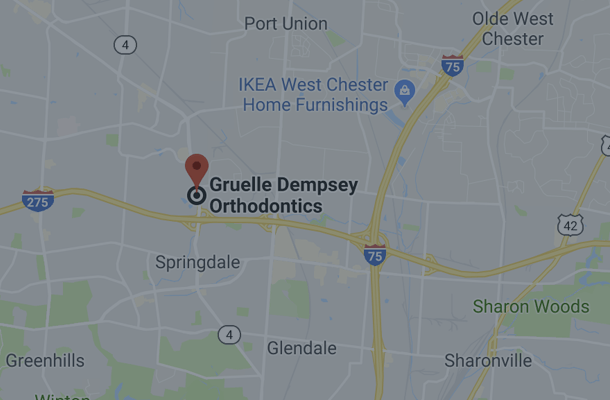 In this blog, we will take you through some of the most important elements that you need to consider in order to hire the right orthodontist. One of the most important things that you need to bear in mind is that the best orthodontists never offer expertise in a single area. If someone is only offering braces or treatment for only one or two dental problems, you should not opt for them. This is a sign of an amateur, and when your oral health is involved, opting for an amateur may not be the best risk to take. Hire a professional who offers treatments in a wide range of areas including overcrowding, TMJ pains, and other adult dental issues. The best in the industry will always offer a separate set of services for kids and adults. Another very important thing to consider while choosing a dental clinic is the team behind it. 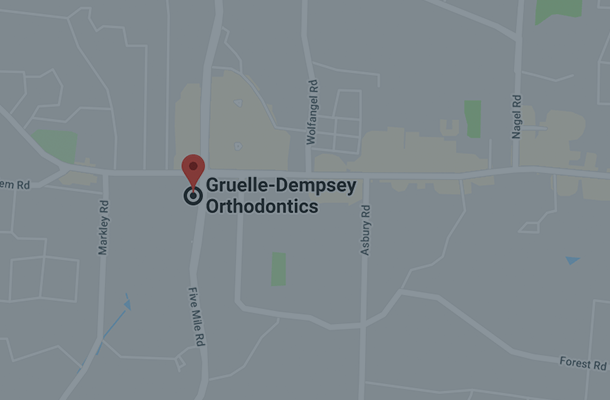 There are dental services that often showcase a single qualified orthodontist. Only when you opt for one do you realize that the team behind it is quite unprofessional. This is why it is better to ensure that the team behind the orthodontist you are about to hire consists of experienced professionals as well. Some of the elite orthodontists in the industry display the profiles of their entire team online on their website. This allows customers like you to have a brief introduction of the team members and their experience in the industry. Another great way to check if you are opting for the right orthodontist is to see if it offers consultations. This is important because prior to jumping into the treatment, you need to be completely informed about the procedure and what is going to happen in it. A true professional will actually go on to offer you free consultations. During these meetings, you can go on to ask about the details about the treatment, pre, and post-treatment restrictions, the costs involved, and treatment plans, etc. 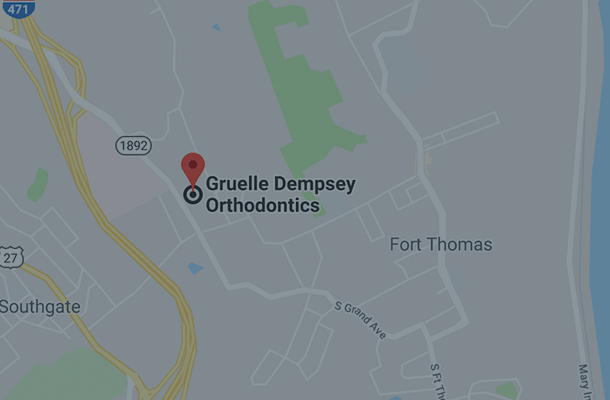 When to Go to An Orthodontist? Since a good part of going to an orthodontist deals with the aesthetics and structure of your denture, it is recommended that children should be taken to one prior to seven years of age. However, most children go to an orthodontist for a treatment between the ages of 9-14. Adults between 26 and 44 are also a common demographic that visits an orthodontist’s office. Are you looking forward to hiring an orthodontist? 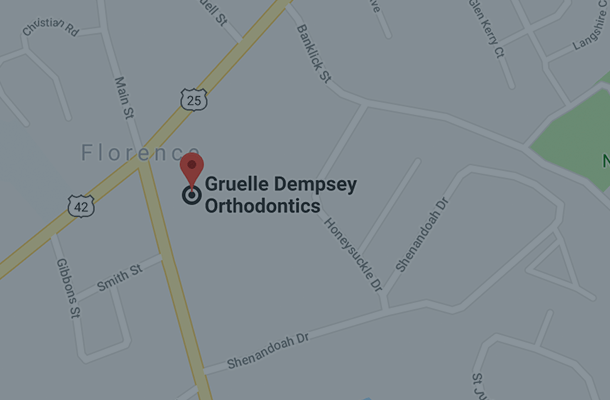 Hire Gruelle Dempsey Orthodontics by dialing (513) 891-2369. We don’t just dive into the treatment, but ease you into it. Our doctors make sure that the patient is completely relaxed before beginning the treatment. Call us now for a free consultation.